Ethan Lula, a graduate student in the Department of Ecology at Montana State University, discusses his research on iconic bighorn sheep in Montana. We also discuss how his upbringing influenced his career choice. 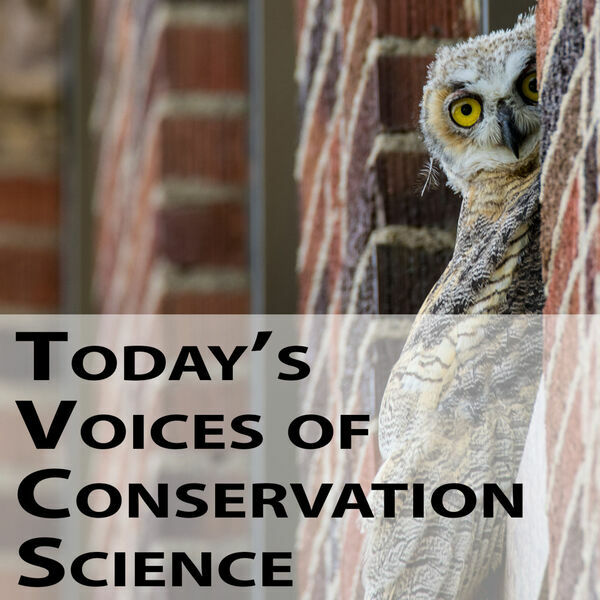 All content © 2019 Today's Voices of Conservation Science.